Like an earmuff…for the chin | Who Were They? This man’s beard seems to only cover his chin. I’m certain there is a modern name for this phenomenon but I have no clue what it would be called. He’s got a thick head of hair, too. Now that we are aware of the positioning stands, notice the foot of a stand behind his feet; it almost looks like a third foot. 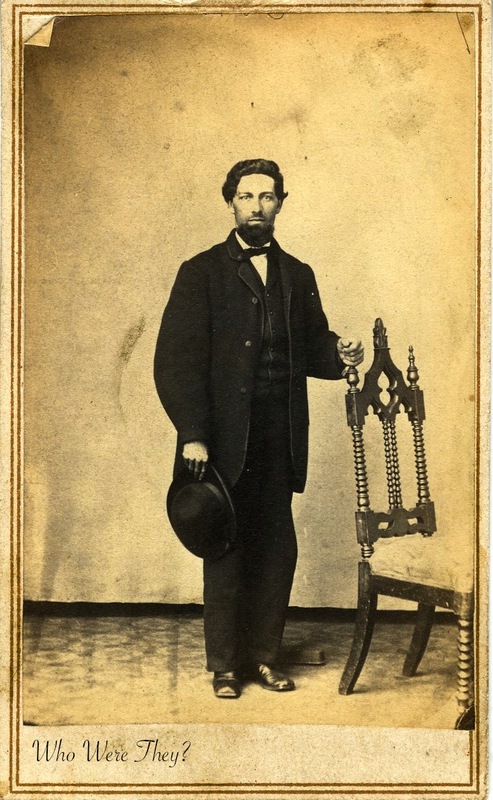 Again the two thin lines indicate the CdV is from the 1862-1863 timeframe. 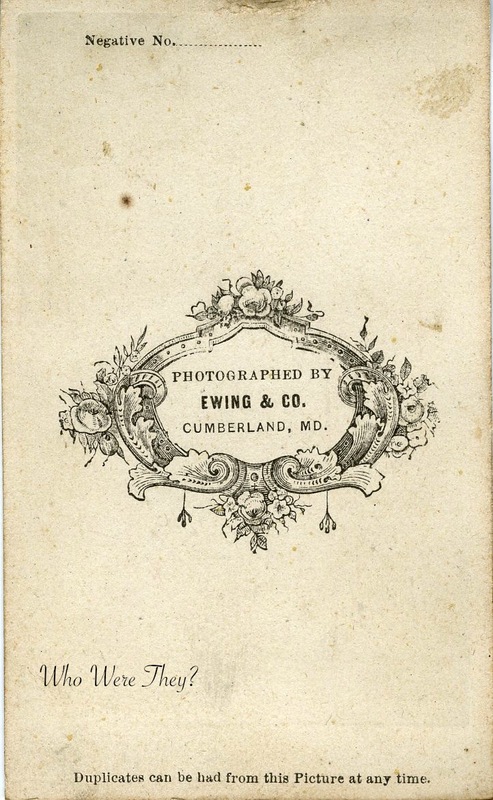 The photographer was Ewing & Co, from Cumberland, MD. Makes you wonder if this fellow was involved in the war or somehow managed to avoid it. 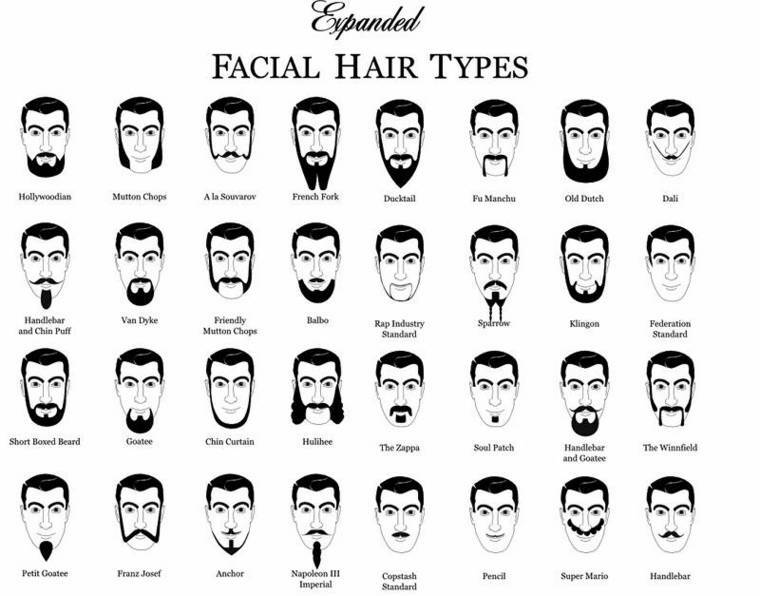 http://images.yuku.com/image/jpeg/a0816e48ce8a9ebe4b770c0f003ac063e7eacf80.jpg beard style chart for future reference. ← Now those are some sideburns!